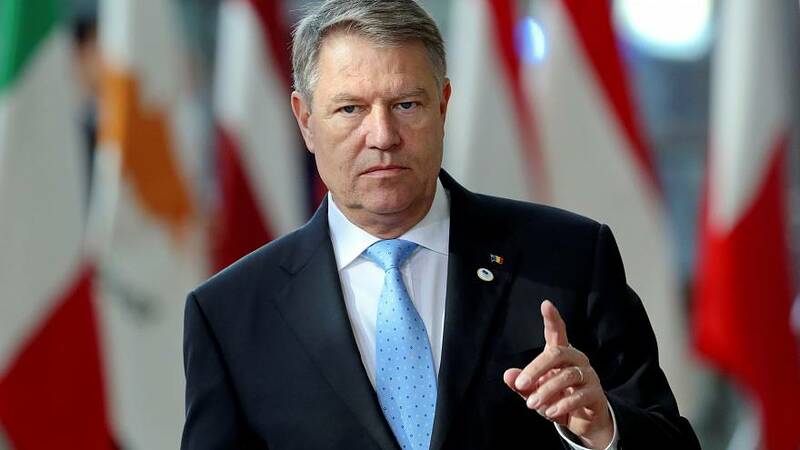 Iohannis proposed a ban on the use of amnesty or pardon for corruption convicts and a ban on the use of emergency ordinances, or OUG, in the implementation of justice reform. “Today, we submitted to the Parliament a letter on the two topics of national interest that will be subjected to popular consultation, in the referendum held on May 26, along with the European Parliament elections,” he said while announcing the referendum. In January, the ruling party PSD tried to decriminalise some corruption offences, including abuse of office, defined as officials not doing their jobs properly and causing damage. The country's main party leaders have all supported the themes put forward by the president. Corruption is a serious problem in Romania, which is considered one of the European Union’s most corrupt states. Thousands of Romanians protested across the country last month against the decriminalisation of corruption acts.